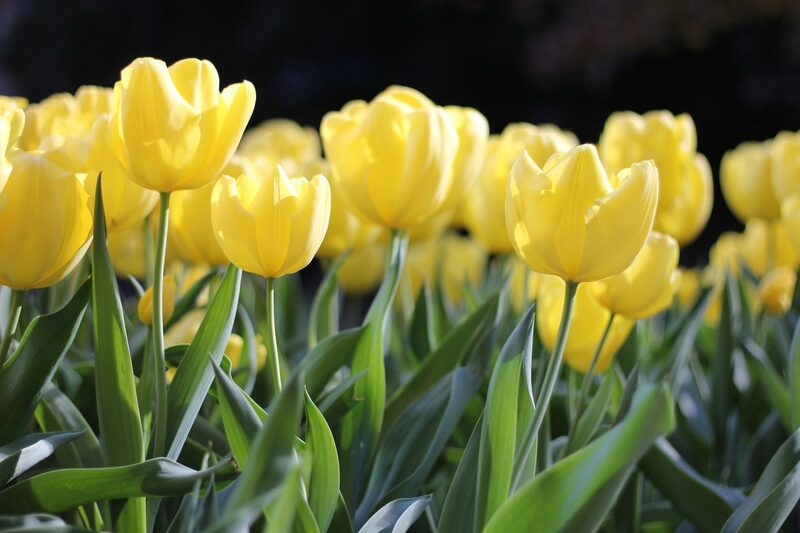 1 Take less annual leave but get more time off! 1.1 When is Easter 2019? 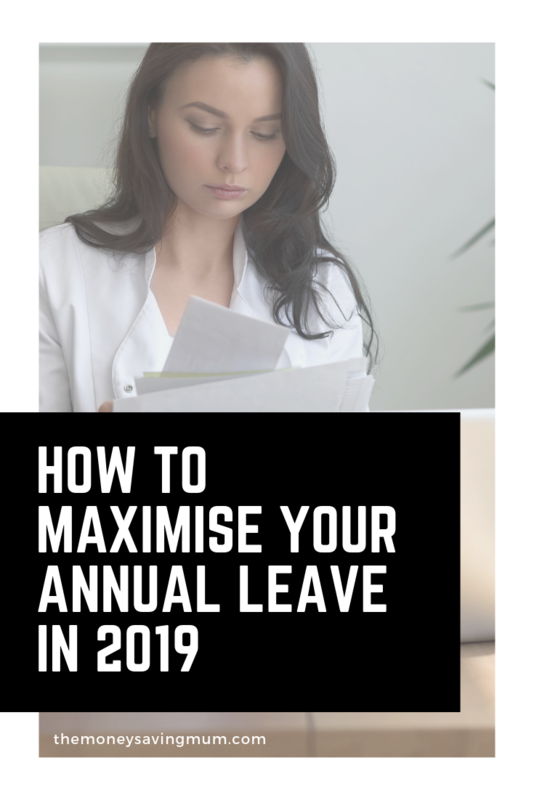 You know I’m all for money saving, ensuring good value for money and maximising your budget but did you know you can also fully maximising annual leave for this year too? Not for everyone mine! This may not work if you are one of the unlucky ones that have to work Bank Holidays but for those that don’t.. you MUST check this out! 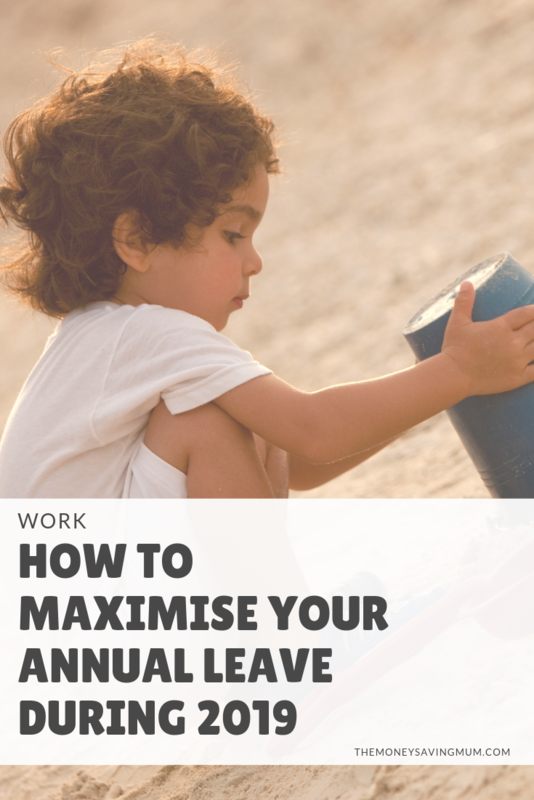 Take less annual leave but get more time off! You can get yourself 16 days off work in April, by only taking 8 days. This is thanks to the Easter bank holiday! So there you have it… instead of stretching your budget stretch your holidays! But get in there quick before your work colleagues do too though! Previous Post My DIY Christmas garland bargain & pre christmas sales shopping! Next Post Free budget planner | your first step to financially surviving 2019 & beyond!